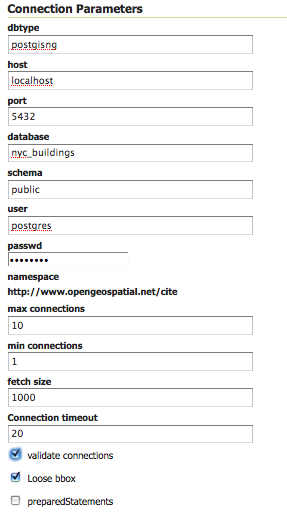 This tutorial walks through the steps of publishing a PostGIS table with GeoServer. This tutorial assumes that PostgreSQL/PostGIS has been previously installed on the system and responding on localhost on port 5432, and also that GeoServer is running at http://localhost:8080/geoserver. Download the file nyc_buildings.zip. 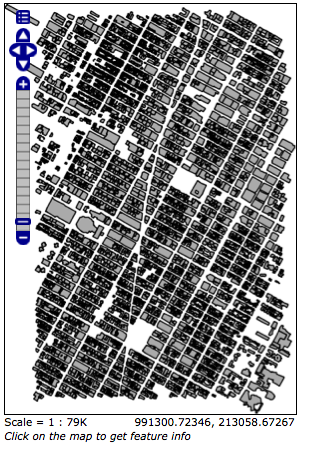 It contains a PostGIS dump of a dataset of buildings from New York City. You may need to supply a user name and password with these commands. 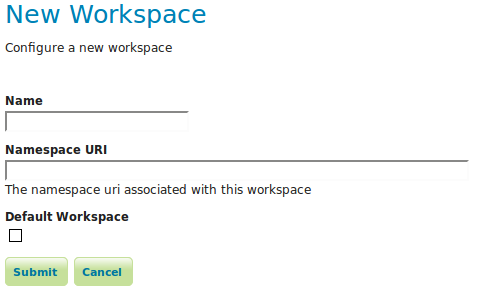 The next step is to create a workspace for the data. A workspace is a container used to group similar layers together. 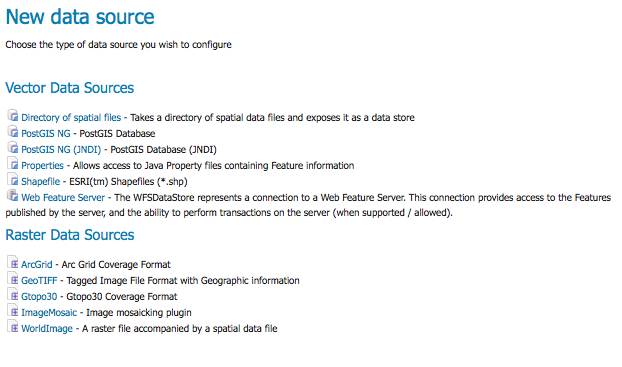 Create a new store by clicking the PostGIS link. Navigate to Data ‣ Layers. Click Add a new resource. 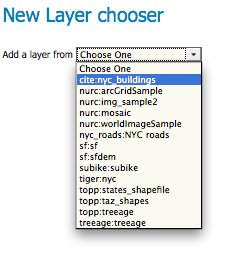 From the New Layer chooser menu, select nyc:nyc_buidings. 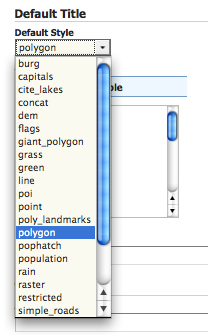 On the resulting layer row, select the layer name nyc_buildings. The Edit Layer page defines the data and publishing parameters for a layer. Enter a short Title and an Abstract for the nyc_buildings layer. We can set the layer’s style here. 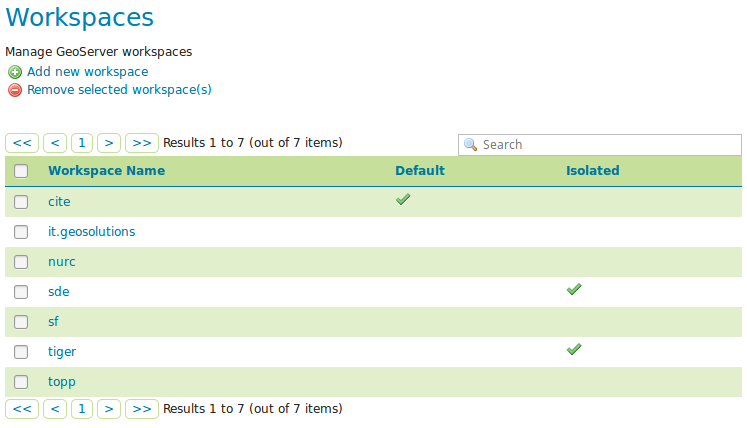 Under WMS Settings, ensure that the Default Style is set to polygon. 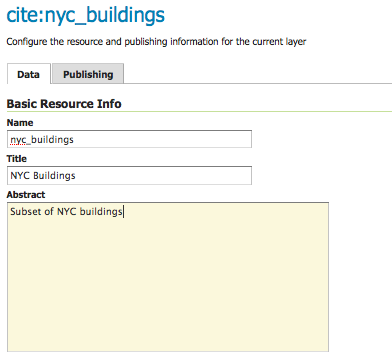 In order to verify that the nyc_buildings layer is published correctly, we can preview the layer. Navigate to the Layer Preview screen and find the nyc:nyc_buildings layer.